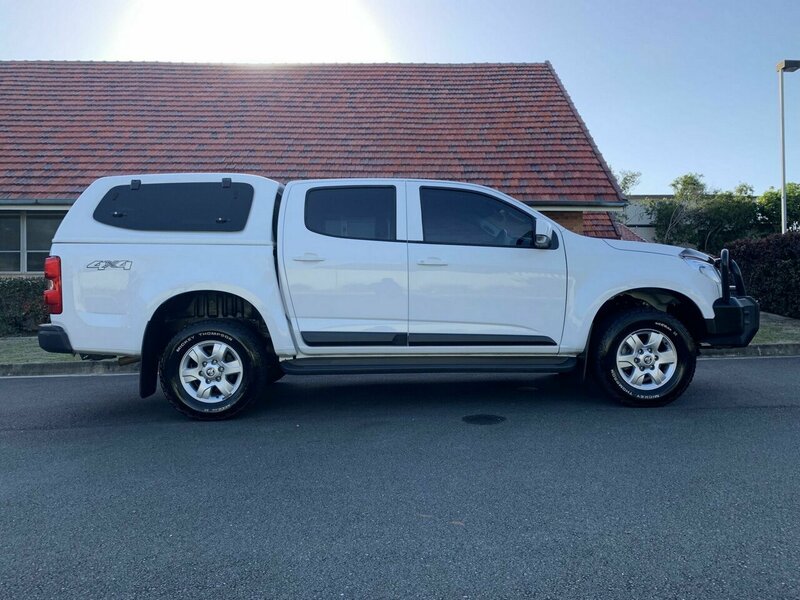 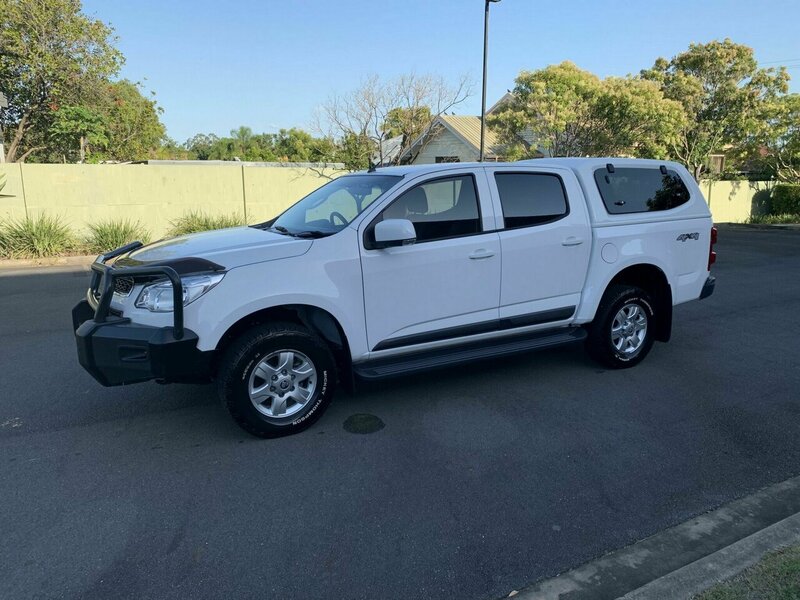 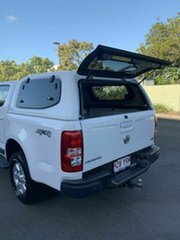 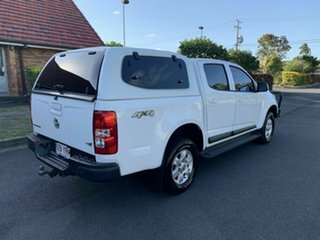 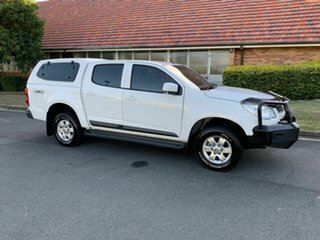 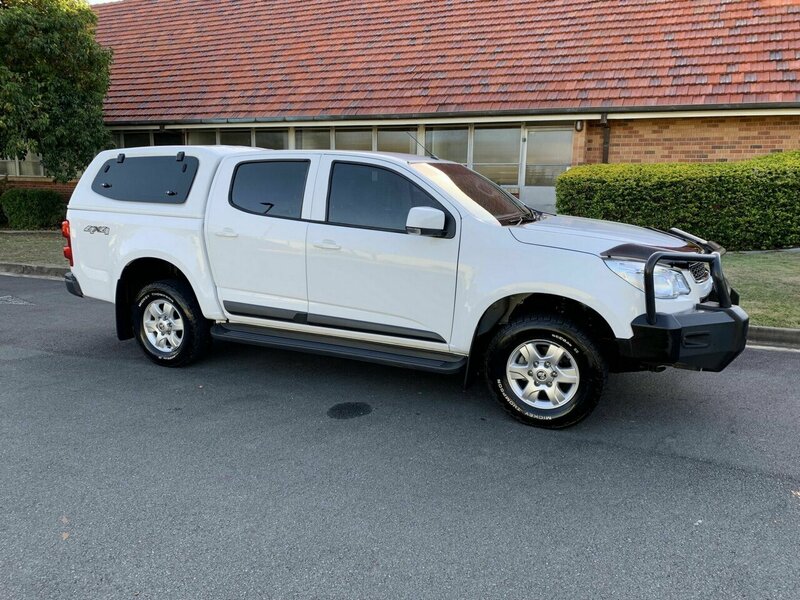 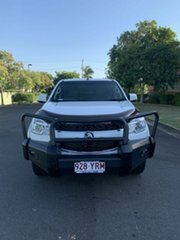 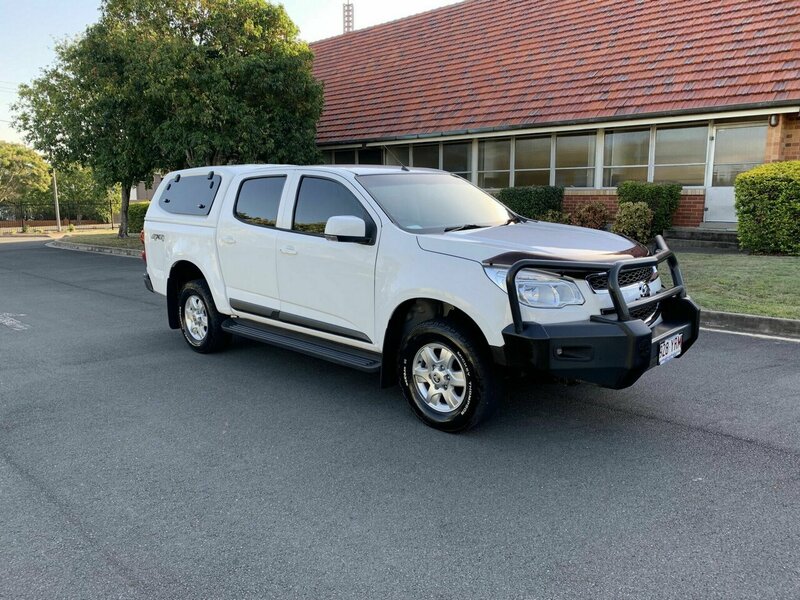 Limited edition Holden Colorado RG LSX dualcab 4x4. 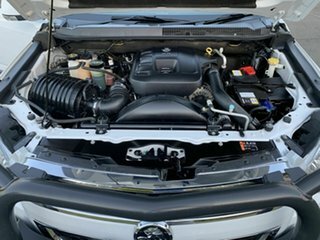 Powered by the 2.8L turbo diesel boasting 147kw and 440nm of torque paired with a 6 speed manual transmission. 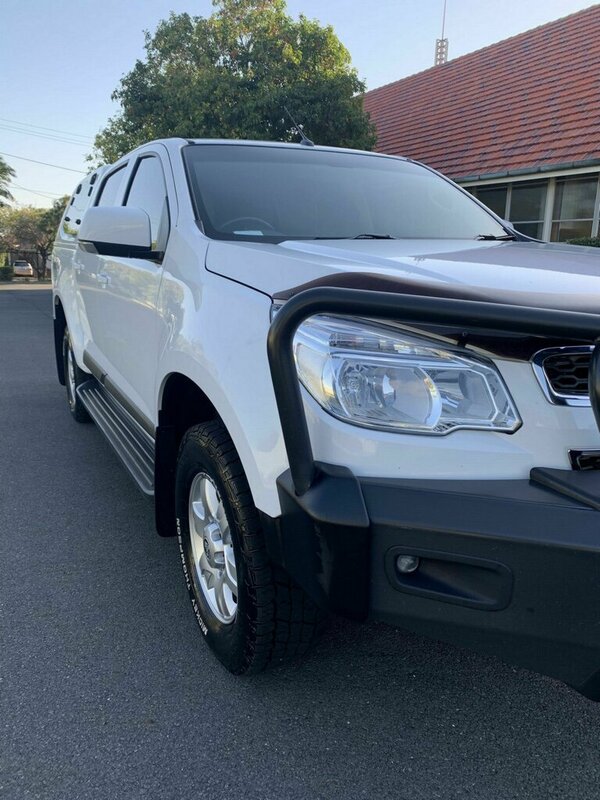 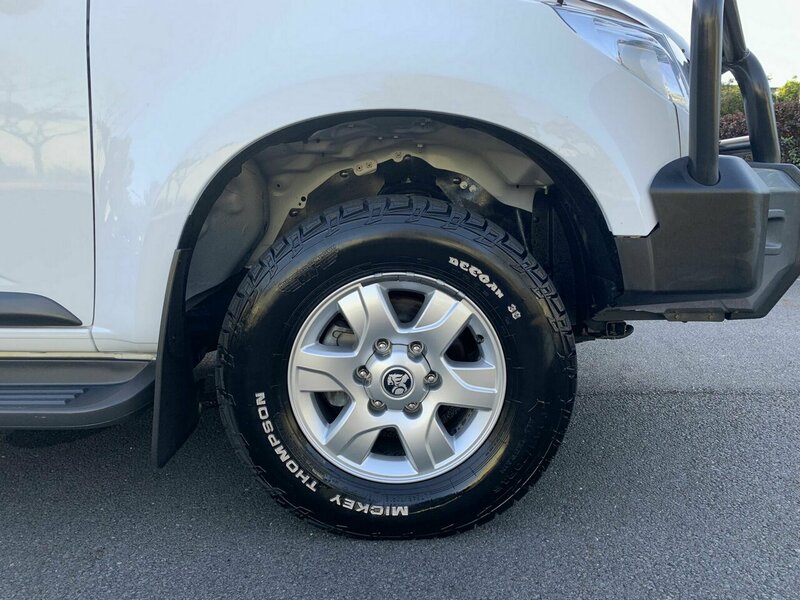 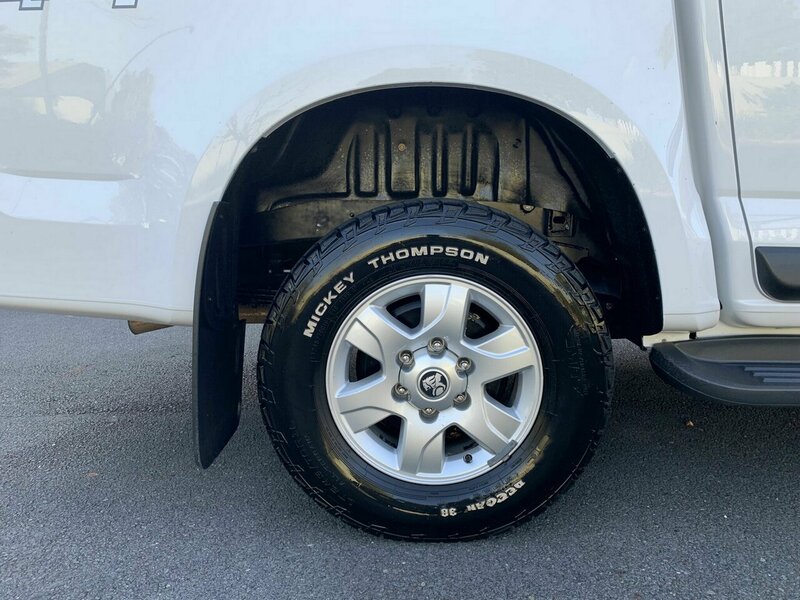 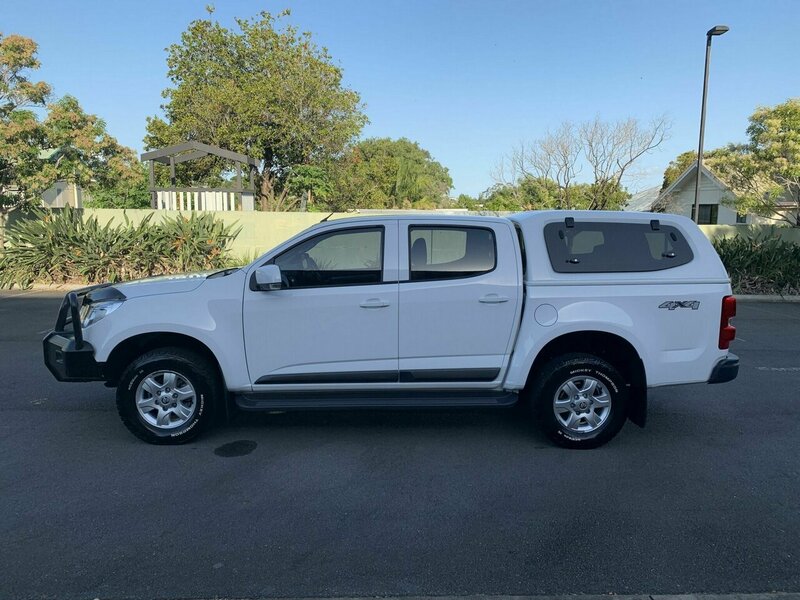 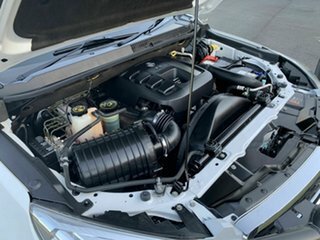 Fitted with a number of aftermarket and factory accessories including steel bull bar, factory 16 inch alloy wheels with mickey thompson deegan 38 all terrain tires, side steps, smooth finish colour coded canopy, tow bar and tinted windows. 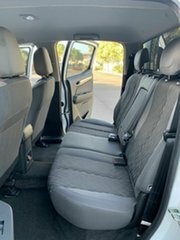 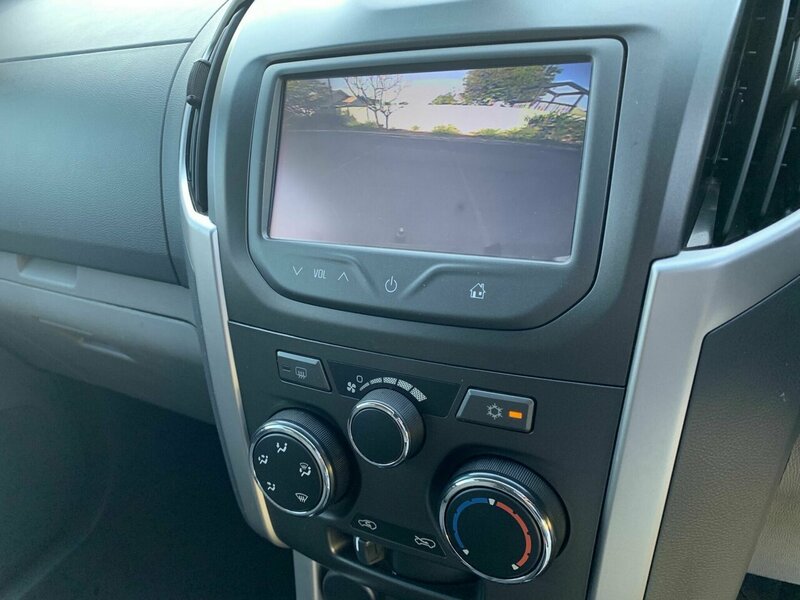 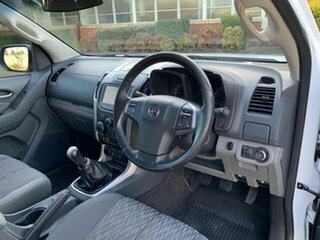 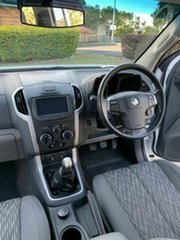 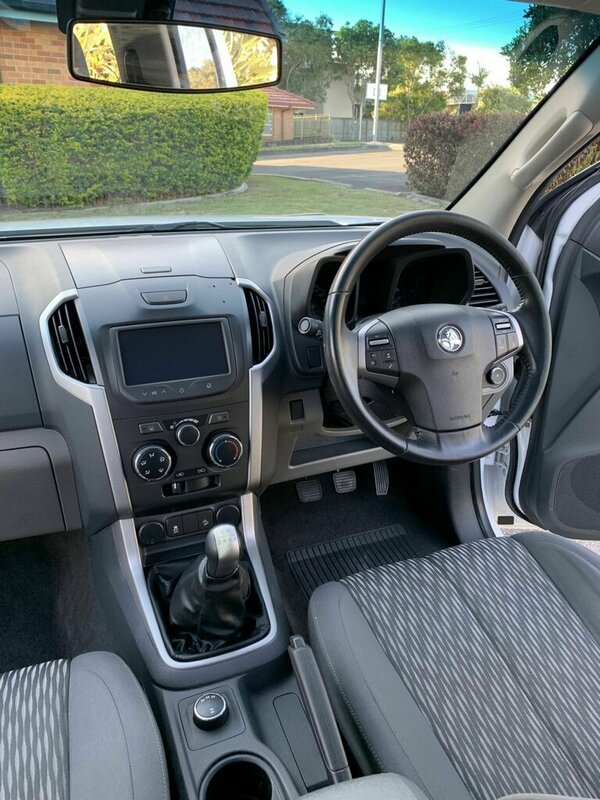 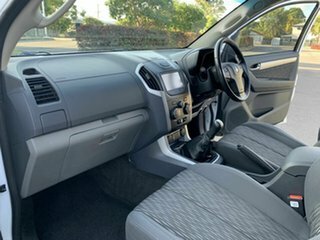 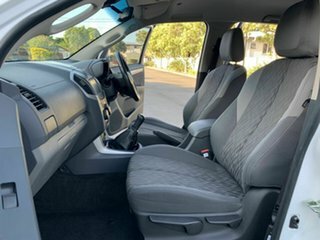 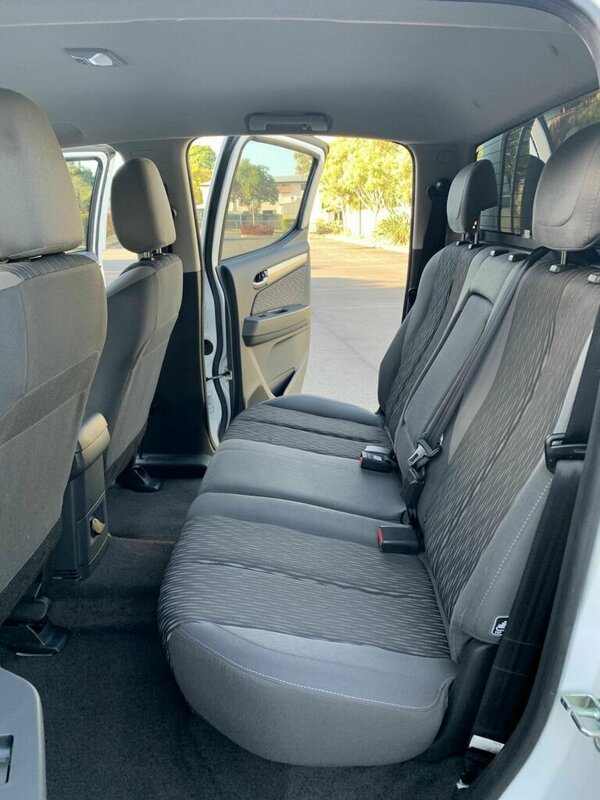 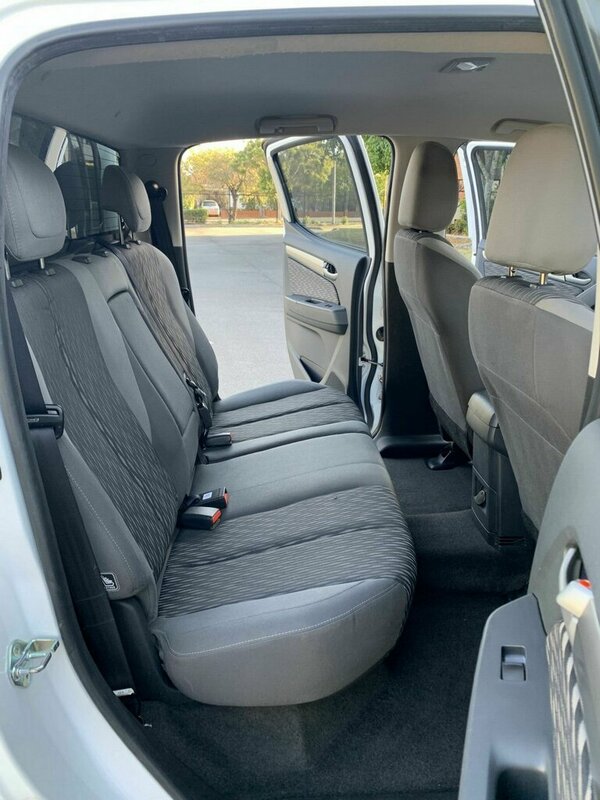 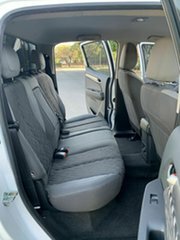 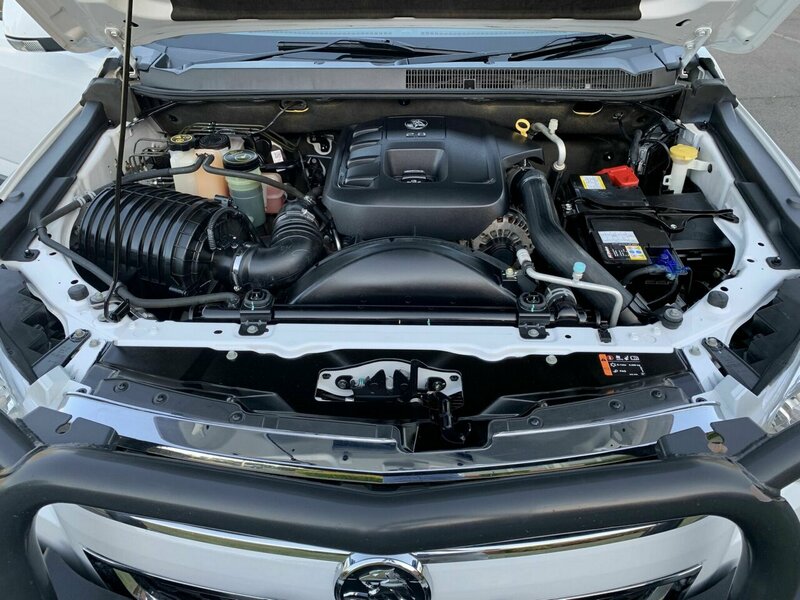 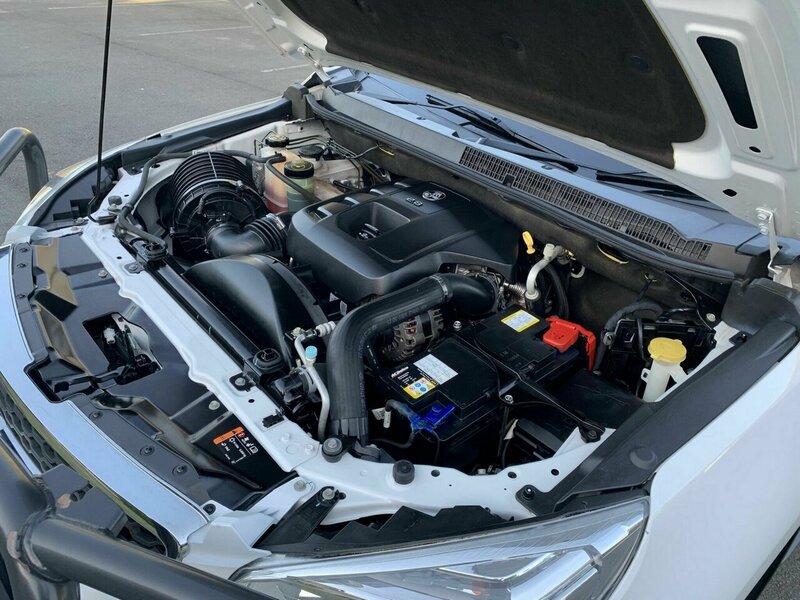 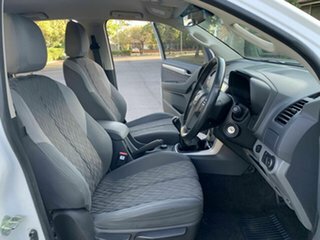 Interior includes the holden mylink touch screen headunit, reverse camera, bluetooth, cruise control, side seat and side curtain airbags, traction control which all adds up to a 5 star ancap safety rating. 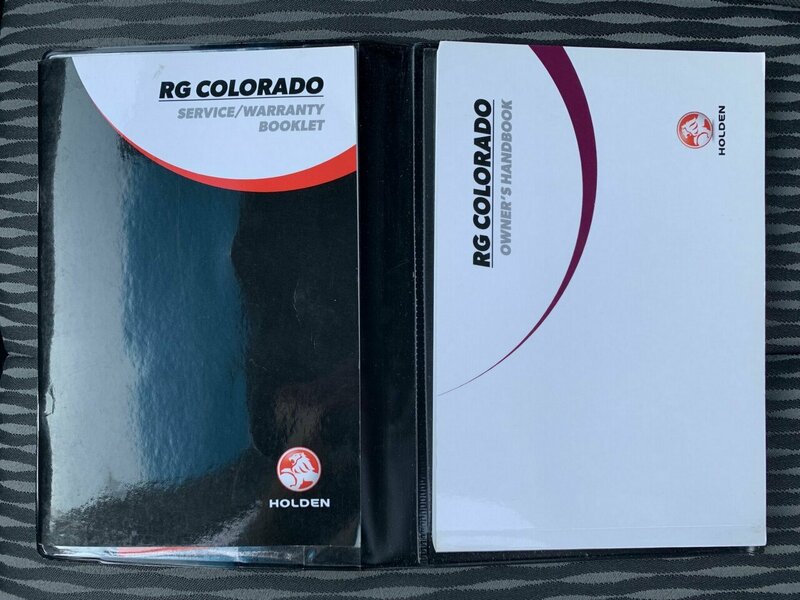 Full logbook service history and been one company owner since new. 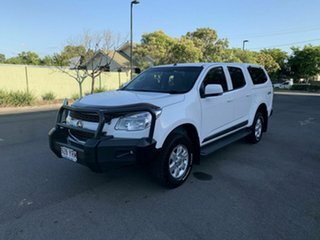 No mine or rental work, travelled highway kilometres and a very high quality vehicle the whole way throughout. 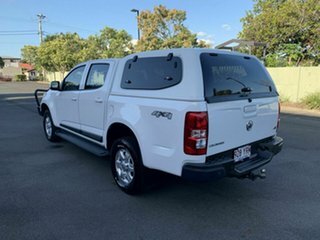 Ready for immediate delivery so be sure to book an appointment now! !